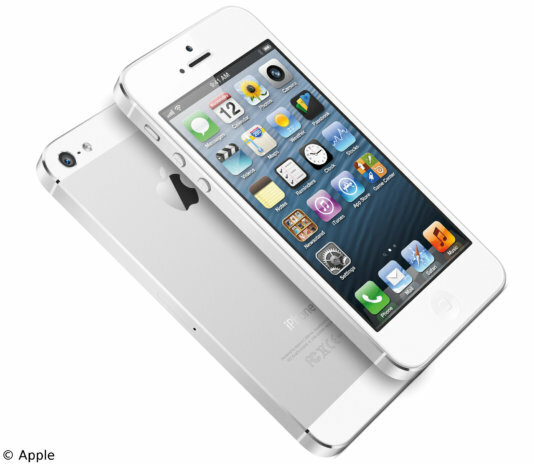 The iPhone is perhaps the biggest symbol of modern technology in the last years. But it is also a status symbol, not everyone can afford the hefty price. However, Apple is working on a solution that will allow its fans to pay less, and for the environment to get more. According to the WSJ, the company is working on a lower-end iPhone that will use recycled parts from older versions of the phone. Apple now faces greater pressure to make the iPhone more affordable. An onslaught of lower cost rivals powered by Google’s Android operating system are gaining market share. In the 2012 third quarter, Apple held only 14.6% of worldwide smartphone shipments, down from a peak of 23% in the fourth quarter of 2011 and the first quarter of 2012. That means the company needs to make its models cheaper in order to gain back its leadership. Although still in the works, if Apple takes the low-cost plunge, the recycled-part phones could be in the market as early as late 2013. In addition to switching from aluminum casing to cheaper polycarbonate plastic, other outwear and inner wear from disused older iPhone models can help to keep the costs lower, without affecting connectivity. Aside from affordability, using recycled parts is a huge step for Apple to be more environmentally friendly. With new phone updates seemingly every year, many shed their old iPhones for the new models, disregarding what will become of their disused older models. With the public’s technology obsession, it is hard to say if they’ll bite on a refurbished phone, but a $99 price tag could bring in many new customers while keeping environmentalists happy. Compulsory food waste recycling. The future?